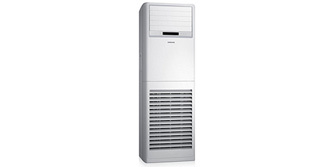 Modern living revolves around many appliances such as Air Conditioner, Water Purifier etc. These appliances enhance your quality of living, but many times it’s very difficult to engage different service providers to make such appliances work properly. We understand all these troubles and offer one spot repair solution for all your appliances. 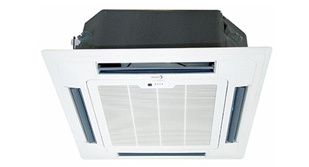 We provide repair, AMC & installation services for Air conditioner, Water Purifiers, Washing Machines etc. in Mumbai. Our services also include the painting of the house, Water Purifiers, pest control and various plumbing jobs. As we support with an array of services, we have come up with several AMC (annual maintenance contract) packages to make the services more affordable and accessible. 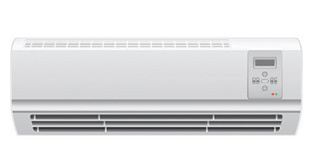 Thus you need not worry about huge maintenance bills and sudden breakdown of the appliances. We are here to serve you the best service at affordable price. 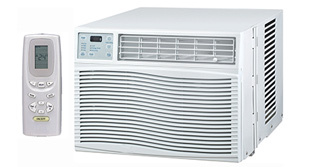 We are Borivali based AC repair service provider, offering AC AMC services in Mumbai, Navi Mumbai, Thane & Palghar. You can reach to us by email & phone. 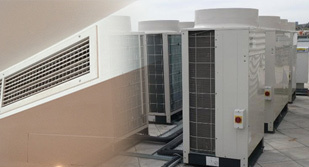 We have a team of dedicated engineers to assist you with AC repair services in Mumbai. We are always ready to serve you in minimum possible time. Our work ethics and prompt services have made us most desired after service provider in your area. Contact us Today to sort out all your Air Conditioning Repair Service needs in just a few days! 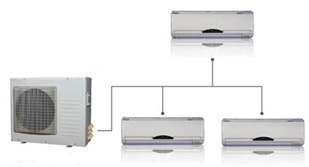 We also undertake current AC Repair / Installation and AMC services across Mumbai, Navi Mumbai, Thane, Palghar. Just call us and we will be at your door step!